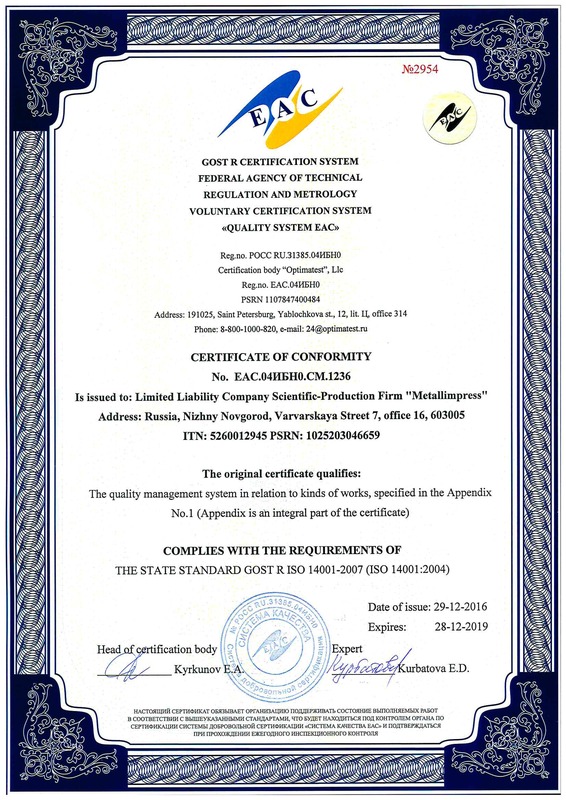 LLC NPF Metallimpress is responsible for the environmental protection within its activity. 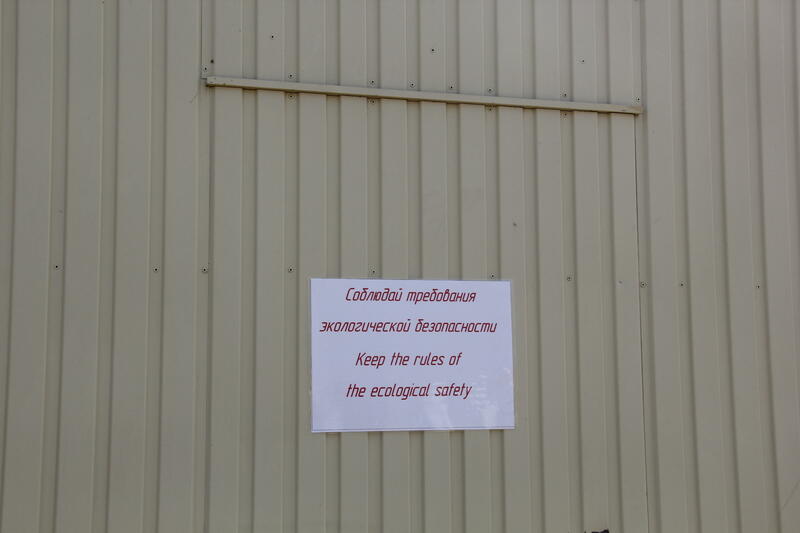 Our company strictly follows the rules and standards relevant to labour safety and environmental protection adopted by the legislation of the Russian Federation. 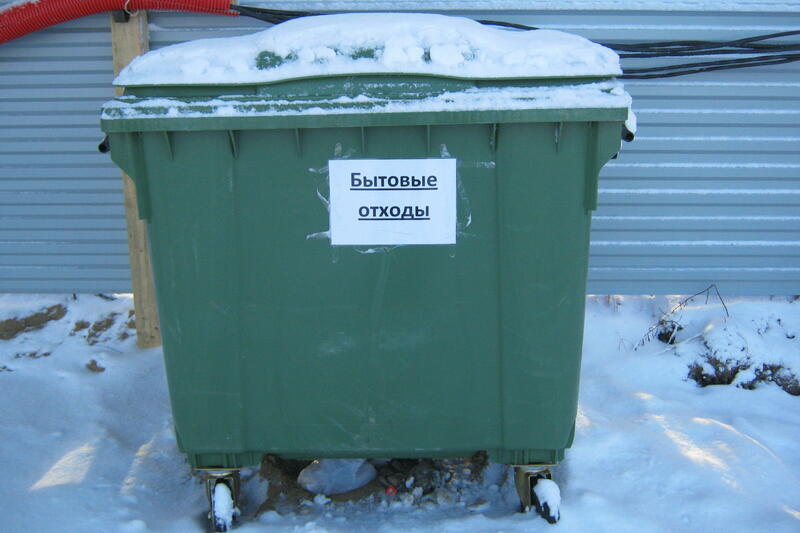 It is mandatory to check the availability of material certificates issued by the State Sanitary and Epidemiological Service of the Russian Federation. Health care, labor safety and environmental protection are an integral part of the development strategy of LLC NPF Metallimpress. Following this program, we achieve the trust of our customers, employees, and partners and contribute to the development of modern society. 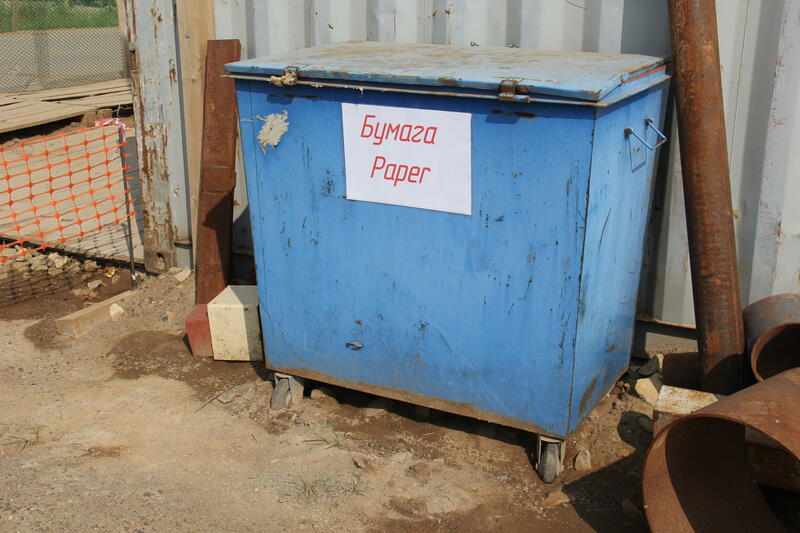 fulfillment of the requirements of environmental protection on construction sites.